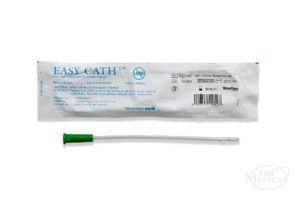 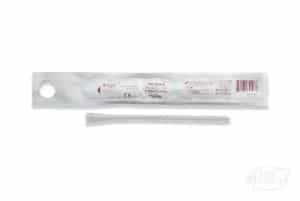 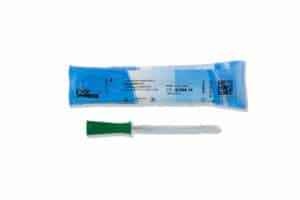 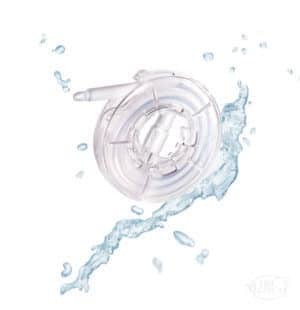 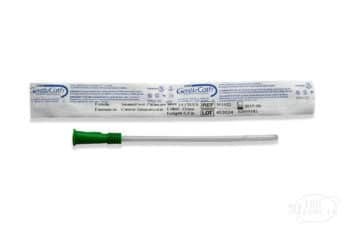 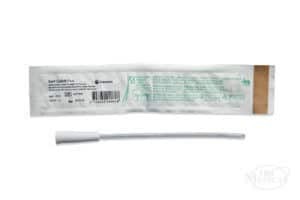 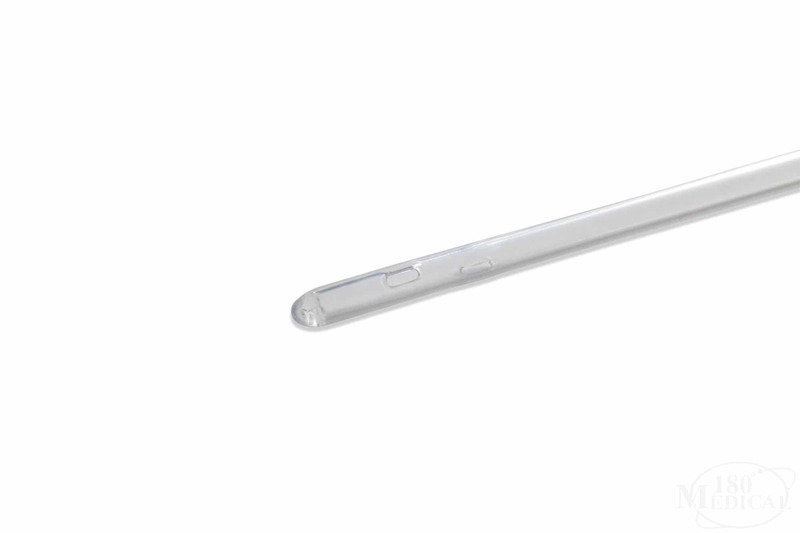 The GentleCath™ female intermittent catheter features a soft, rounded tip for easier insertion. 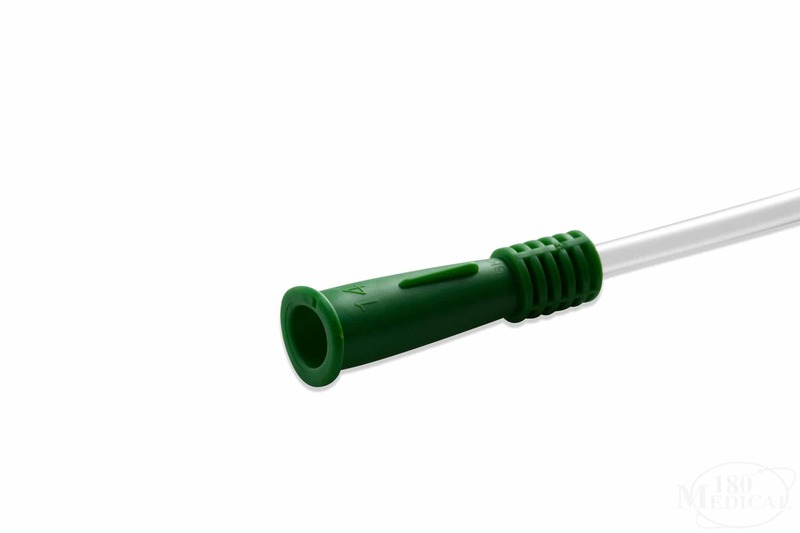 Smooth, polished eyelets minimize friction while travelling inside the urethra. At six inches, it’s the perfect length for women to use, and it’s available in a range of French sizes with color-coded funnels for simplified size identification. Also available in male length straight tip and male coudé tip.